Thanks for checking out another episode of the Hot Box Live sessions. 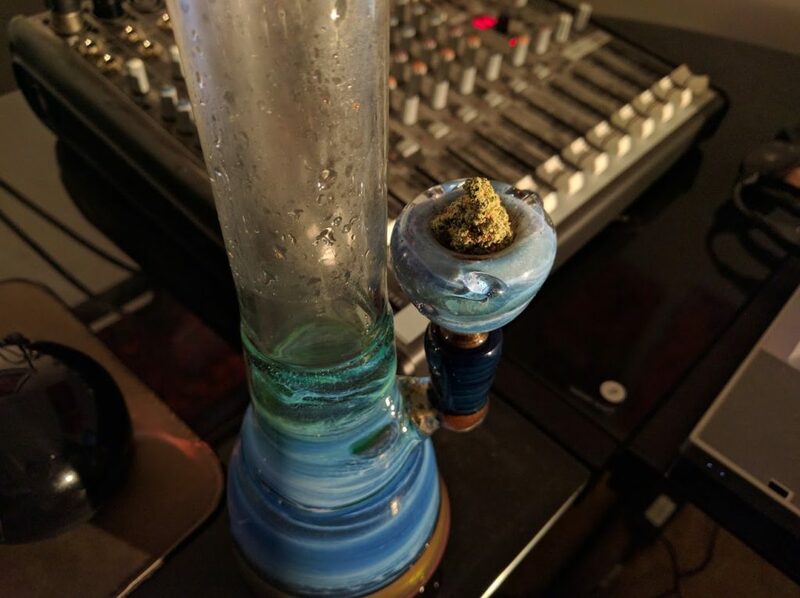 I’m Mat Lee, and this one is going to be focused towards our newer cannabis consumers. With re-legalization sweeping across the nation, there are a lot of people trying cannabis again for the first time. It’s amazing what a difference law makes. 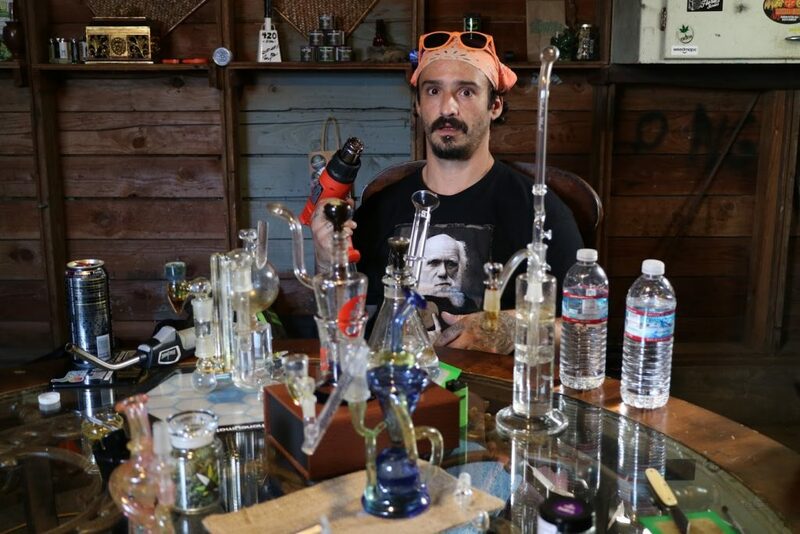 So this episode is for you, it’s Glass Water Bongs 101. Enjoy! I hope you all enjoy this episode. I’ll be doing more of them focused at the new cannabis consumer once we finish moving. We’ll also get back to doing normal podcast episodes for those of you asking where the audio is. All in good time. 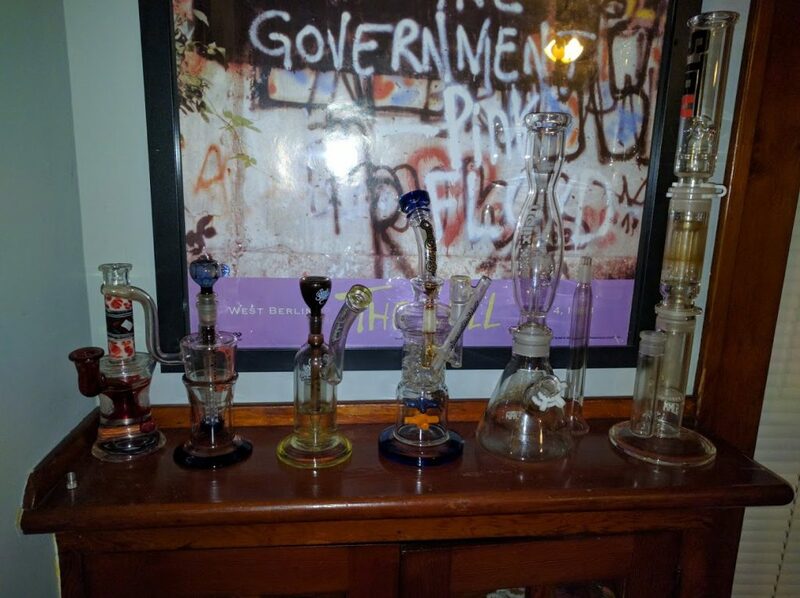 For now, enjoy this, and stuff I post on Instagram, and also make sure to check out my reviews over on Stuff Stoners Like! I should also mention that the magazine I work for is doing great things on the internet! Mostly because I’m the one doing them. Check it out! CannaBizJournal.com. That’s going to do it for this live sesh. Thanks for checking out the show and spreading the love. It helps keep this thing going. Follow me on Instagram and Periscope for more awesome content! I’ve also been playing with Tokewith, so if you are on there, look me up @HotBoxEarth.